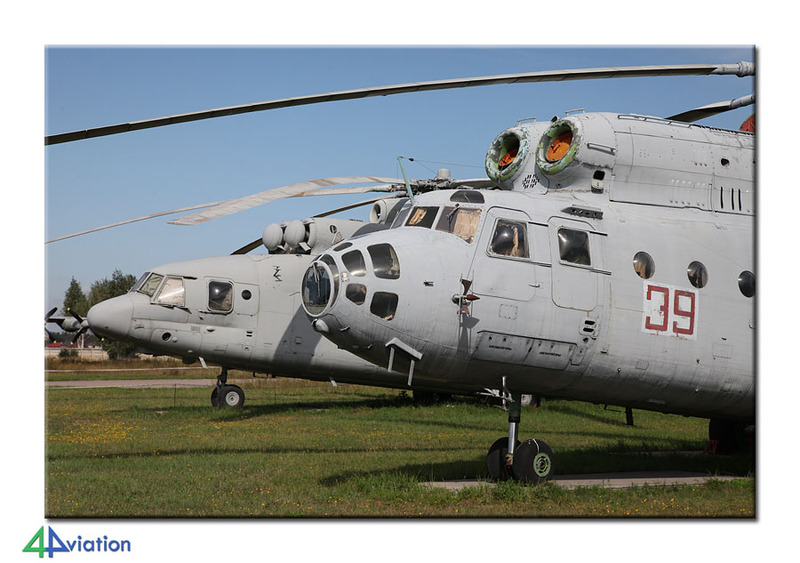 Russian built aircraft are still not very common in Western Europe. 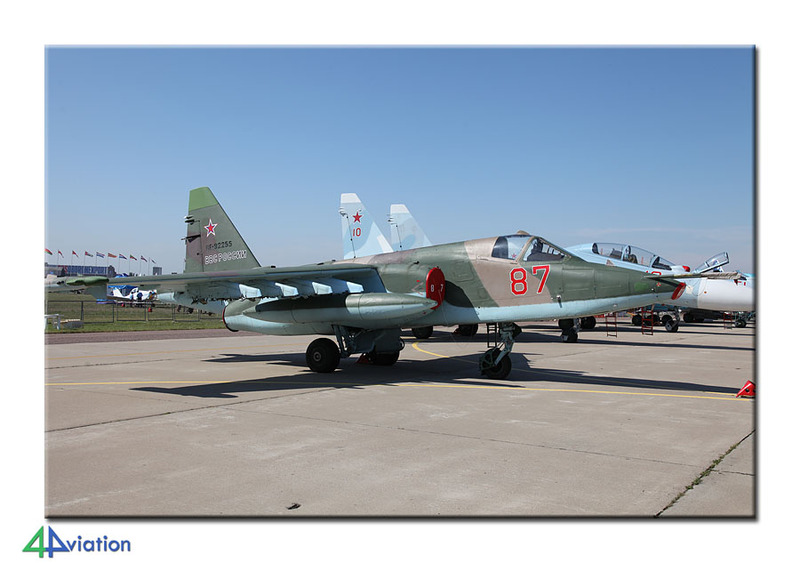 Therefor we went to Russia to visit the 11th Mezhdunarodnyj aviatsionno-kosmicheskij salon (International Aviation and Space Show), or MAKS as we know it in August 2011. Early morning, 17 August 2011, 24 people were waiting impatiently at Schiphol to check-in for flight LH2996, to Moscow, via Hamburg. The nationalities of the participants was varying a lot again. The majority was Dutch, but also two Belgians, two US-citizens and a British guy joined. In Moscow, two Danes would join the group. 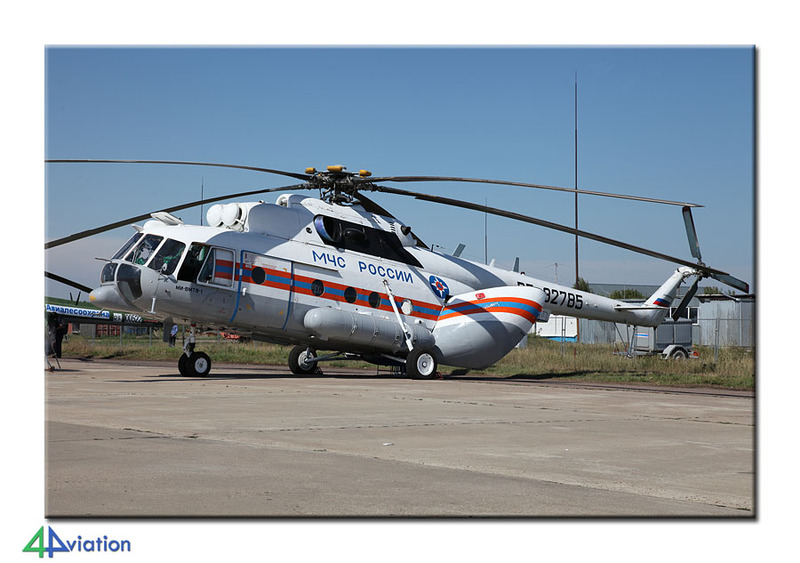 In the days to come we would visit MAKS / International Aviation and Space Salon at the airport of Zhukovsky, near Moscow. Furthermore a number of other aviation related destinations were scheduled. On arrival at the airport of Domodedovo, a touring car was waiting to bring us to the four star hotel Milan. Just outside the terminal building we were able to witness that chaotic traffic, which would haunt us during the tour (but is normal for the city of Moscow). Checking in at the hotel went smoothly and a number of participants headed for the Red Square by metro, to have a look at some characteristic buildings and landmarks. On Thursday the 18th we were up very early to take the bus to visit a trade day of the MAKS. We were dropped off very close to the gate and, by using a shuttle bus, we are walking the air show premises in no time. We were able to enjoy the extensive static and air show during ideal weather circumstances. 4Aviation helped our Scandinavian friends in acquiring tickets to visit the opposite side of the runway, where you are not facing the sun. These tickets are quite expensive, but they were very content with the outcome. From the ‘regular’ side photography was also possible, although this was a bit more challenging. 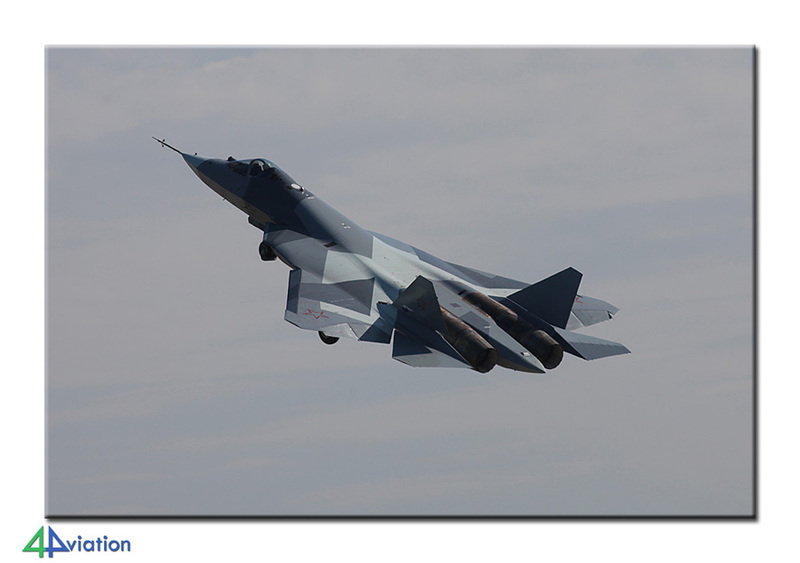 The first public display of the Sukhoi T-50 / PAK FA was impressive! After the show we went back to the hotel and enjoyed an evening meal in the neighbourhood. On Friday (19 August) we were on the road quite early again. 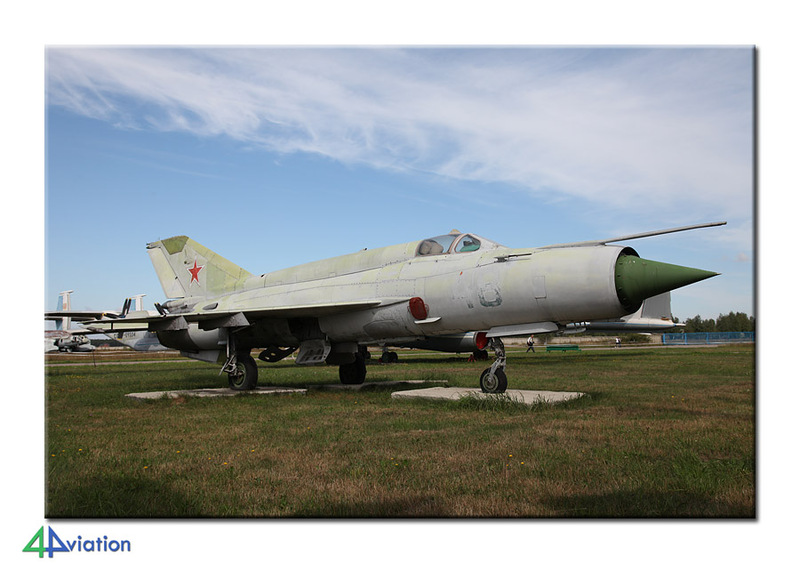 This time to visit the immense air force museum of Monino. 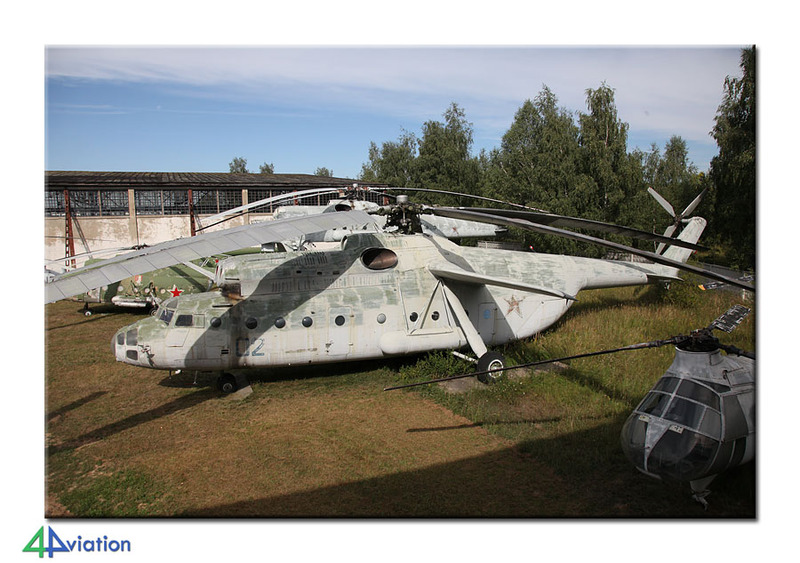 This museum is located on a disused air base, of which only some barracks are still in use by the military. 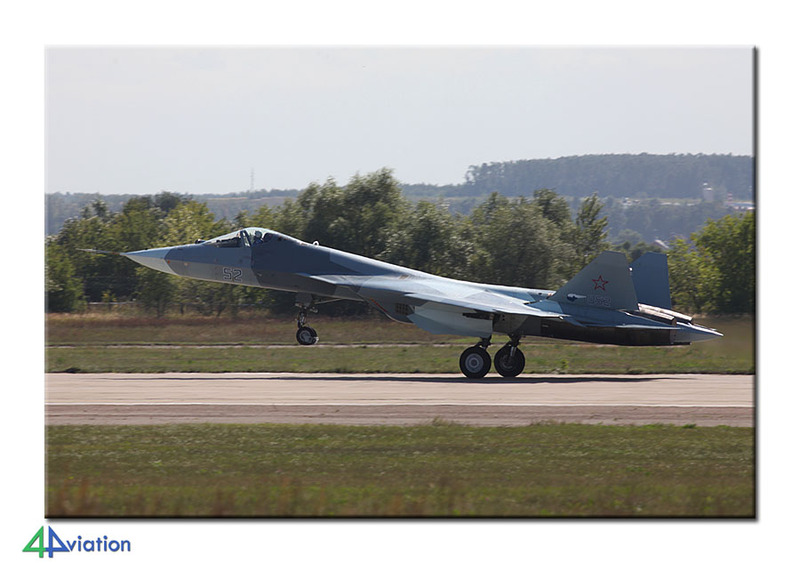 During our visit we could also enjoy the aircraft landing and taking off from nearby Chkalovsky air base. Just after noon, we headed for our hotel again. Some of the group visited the city centre during the afternoon, others went to Domodedovo to view the civil activities there and a third group visit some museum in the city by metro. 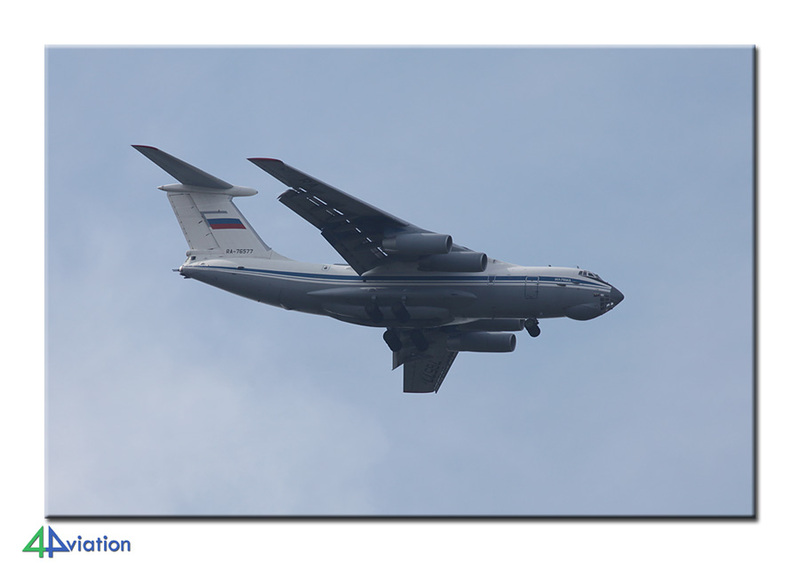 The last full day in Moscow, Saturday 20 August, we went back to Zhukovsky. This was a public day and a very large number of people were going there. On a future 4Aviation tour to MAKS we will most likely not go on a public day anymore. It was very busy, making it difficult to reach the airport and depart from it. 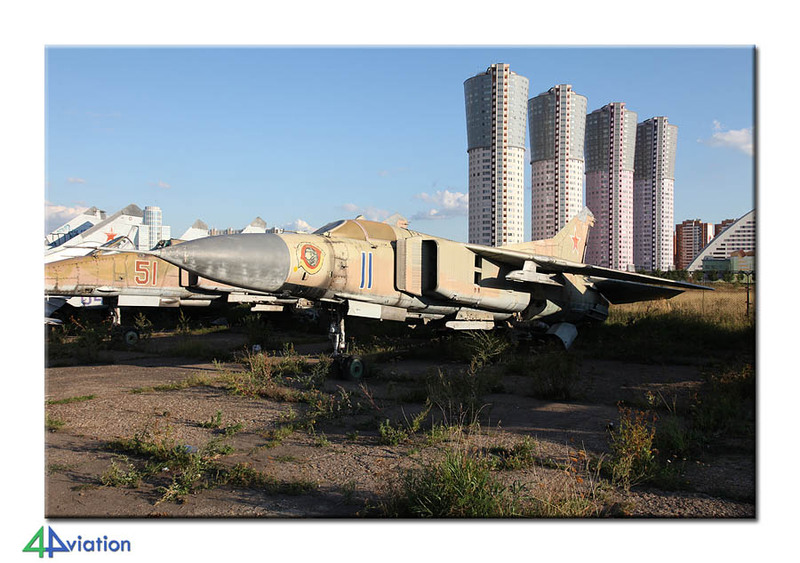 Also, on Zhukovsky, it was difficult to find a decent spot. Since we left the hotel rather late, we actually arrived too late. ‘Luckily’ it was raining heavily, so we did not miss anything of the air show. Because of the bad weather and the huge crowds this day was a bit disappointing. 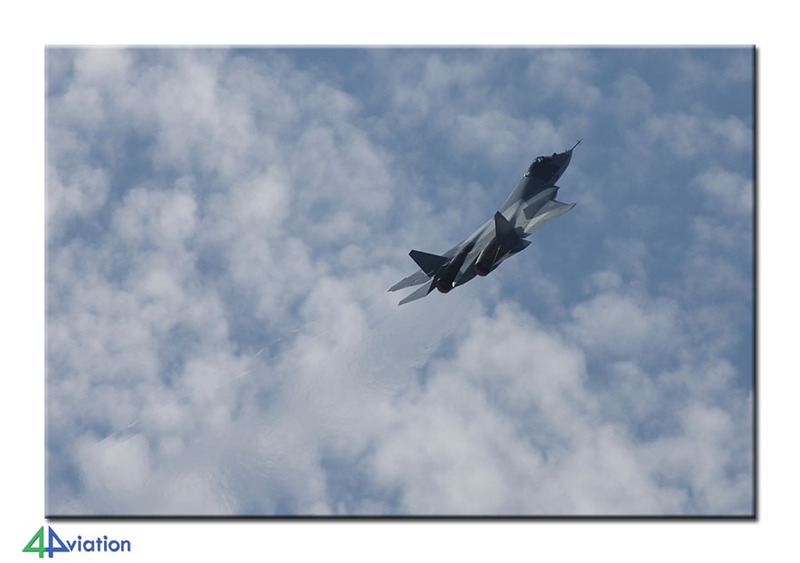 It did give a lot of opportunities though to shoot nice ‘vapour’-shots of the several fighters. On Sunday we are not in a hurry. The hotel was located only 30 minutes from the airport and we departed the hotel for the airport three hours before departure. Traffic turned out to be very heavy on this day and it looked like the gates of the parking lots had given up. People were stepping out of their cars all around and started walking. The tension rose a little bit, but traffic started moving just in time again ensuring an on-time arrival at the airport. Apart from the somewhat disappointing Saturday, both the Thursday and Friday were two very beautiful days. All in all Russia was an interesting experience for all. We will be back in two years from now!